A number of companies have been sending email messages and making phone calls regarding hotel reservations for ILTACON 2015. They are not associated with ILTA or the conference, so please do not engage with them. All correspondence regarding ILTACON should come directly from the International Legal Technology Association (ILTA). If anything regarding ILTA comes to you from a third party, please question it. If you are contacted, we suggest you submit a Do Not Call Registry complaint form. We are hopeful the FTC will take action if enough people submit reports. 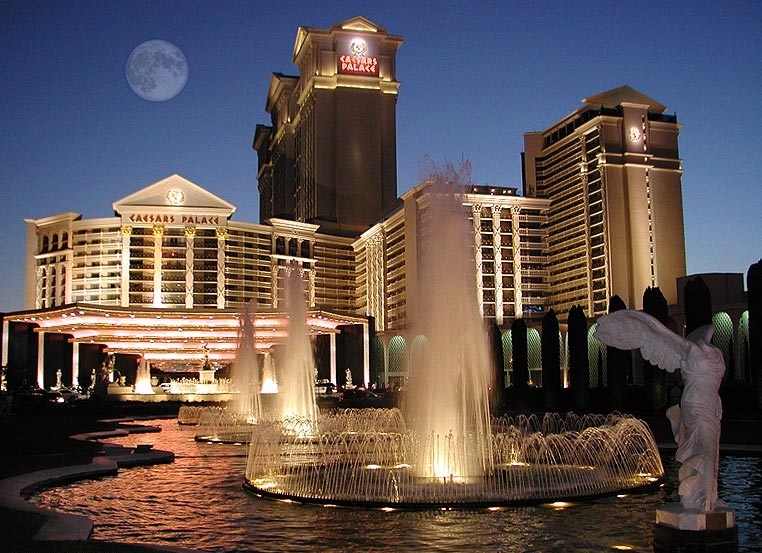 Caesars Palace is located in the heart of the Las Vegas Strip, and there are endless activities for you to enjoy. If you need assistance, ask the hotel concierge. Geo Vegas: A taste of Las Vegas via a self-guided, 360 degree tour of Vegas from the inside, where to eat, stay, relax and play. 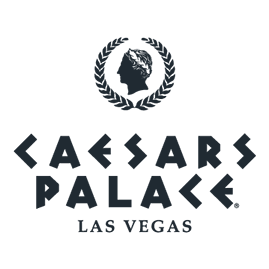 A link to reserve your room at Caesars Palace will be included in your conference registration confirmation email. Room rate is $239 + taxes. Please plan to turn off all Mi-Fi and Wi-Fi hotspot services while in the conference center at Caesars Palace, and take the No Mi-Fi pledge! This earns you a badge and helps ensure a better Wi-Fi experience for all ILTACON attendees. Learn more in the ILTA Events mobile app (available next month). 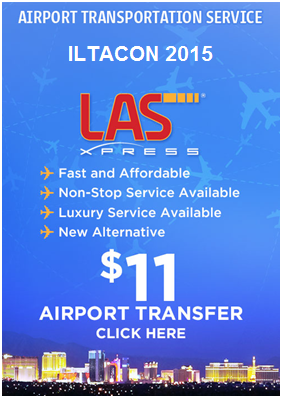 LASxpress has partnered with ILTA to provide fast and efficient transportation services to/from ILTACON.